Treat yourself, or your loved ones, to some of the best Xbox One X gifts for the 2018 holiday season. Selecting the right Xbox One X gift this holiday season can be a bit tricky for those who are unfamiliar with Microsoft’s flagship console. There are subscriptions to consider, games to choose, and the trouble of extra controllers and batteries. Fear not, because purchasing an Xbox One X gift for the 2018 holidays can be made easier with our buying guide! The Xbox One X offers a true 4K gaming experience, but you'll want more than just the console. 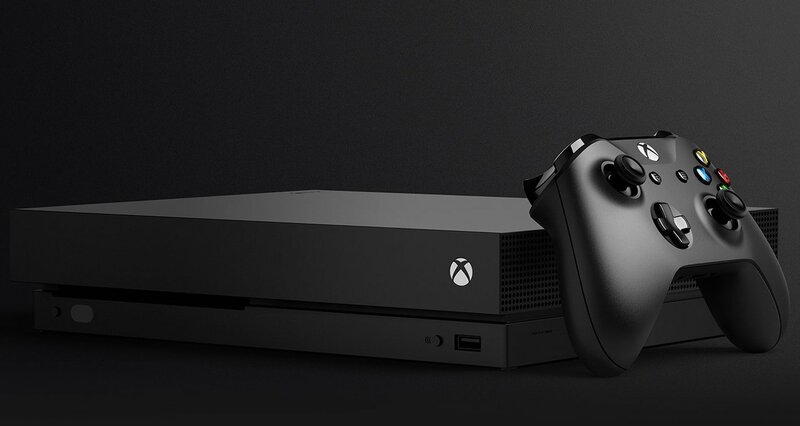 If you’re looking to purchase yourself or someone you know an Xbox One X, you’re going to want to know whether there are different versions or what bundles to look out for. Thankfully, Microsoft’s powerhouse of a console comes in one version: the Xbox One X 1TB system. When it comes to buying an Xbox One X this holiday season, the only consideration is what Xbox One X console bundle you wish to purchase. Retailers will typically sell the console with a new release game like Red Dead Redemption 2 or Battlefield 5. Alternatively, purchasing the console by itself can shave a few more dollars off the price. Keep an eye out for any "unique" consoles, such as ones that come pre-bundled with a game. These console are often limited edition and look a bit different to the standard black. A personalized Xbox One controller makes for a great gift. One of the first things worth buying when picking up a new console is an additional controller, but Microsoft can do you one better. 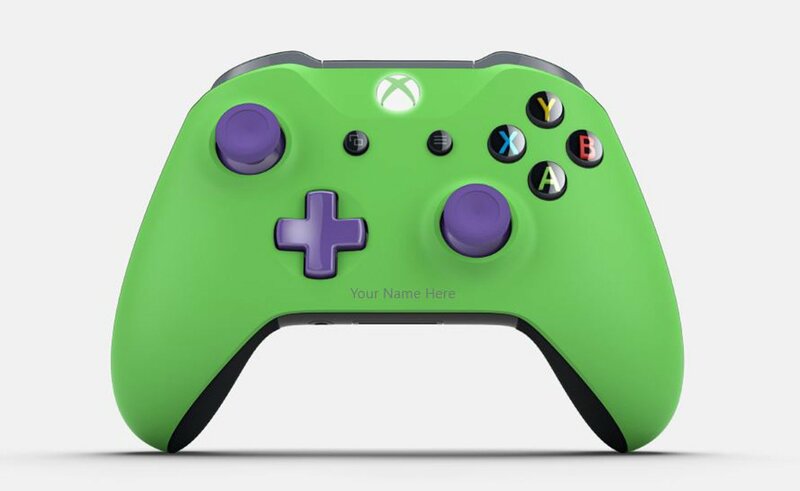 Instead of getting a bland old black controller, why not try the Xbox Design Lab where you can create your own personalized controller for yourself or as a gift? The Design Lab lets you choose the color of each component and segment of the shell, the style of the face buttons, and will even give you the option to engrave your gamertag into the controller. As far as Xbox One X gifts go, a customized controller from Xbox Design Lab is one of the best. 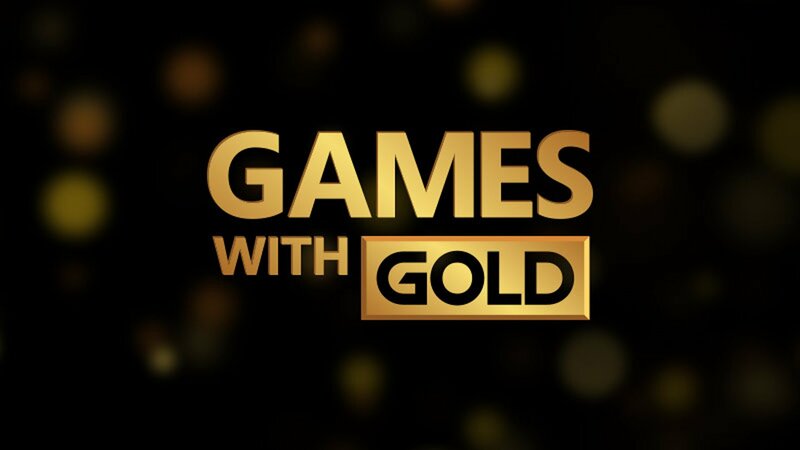 Games with Gold offers 4 games a month for Xbox Live Gold subscribers. An Xbox Live Gold subscription is an essential purchase as it can take the Xbox One X experience to the next level. While the Xbox One X is good to go straight out of the box (provided you have a game to play), Xbox Live is like the icing on top of the cake. Xbox Live allows you to get online and play with other people around the world, whether that’s racing through snowy tracks in Forza Horizon 4 or hunting for treasure in Sea of Thieves. Anyone who has an Xbox Live subscription also receives Games with Gold, a monthly service where four games can be downloaded without any additional costs. What’s more, anyone with Xbox Live Gold receives exclusive deals each week on games. Without Xbox Live Gold, you won't be able to play online with (or against) your friends. Xbox Game Pass is like Netflix but for games, with new titles added every month and new releases launching day one. Microsoft continues to push the boundaries of how to deliver games to players, and Xbox Game Pass is their next fantastic offering. Xbox Game Pass is like Netflix, but with games. 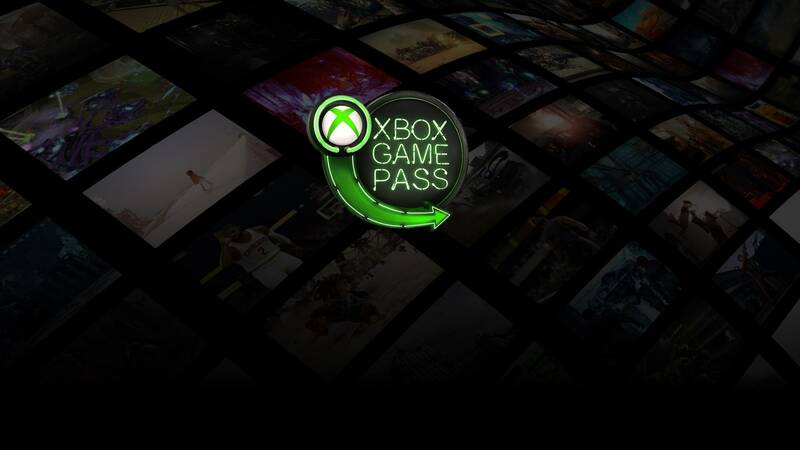 Instead of picking a movie or TV show to watch, with Game Pass players can download over 100 titles from an ever-expanding catalog of Xbox games. Xbox Game Pass doesn’t just offer old games that have been out for years, it offers the latest and greatest titles. New releases are available through Xbox Game Pass the minute they are released. Forza Horizon 4, Sea of Thieves, State of Decay 2, Mutant Year Zero: Road to Eden, and Ashen are just some of the titles that were released to Xbox Game Pass members on the day they hit store shelves. For $9.99 a month, you can expand your library of Xbox One games by over a hundred titles and get to playing some of Microsoft’s biggest franchises, like Halo and Gears of War. What’s more, if you decide you really like a game you’ve played on Xbox Game Pass and want to purchase it, you can buy it for up to 20% off (or the discounted price), simply by being a member. The Sea of Thieves Seagate 2TB external harddrive includes a unique in-game weapon. With all these games being downloaded and installed, you’ll want somewhere to keep them safe, which is where an external harddrive comes into play. While the Xbox One X does offer a 1TB harddrive, it will invariably be filled up quickly, especially if you’re an Xbox Game Pass member. Having an external harddrive not only gives you the flexibility to choose where you want your games installed, it allows you to take all your games to a friend’s house without carrying around dozens of game cases. There is of course another advantage to using an external harddrive; if it is an SDD, your games will load faster. 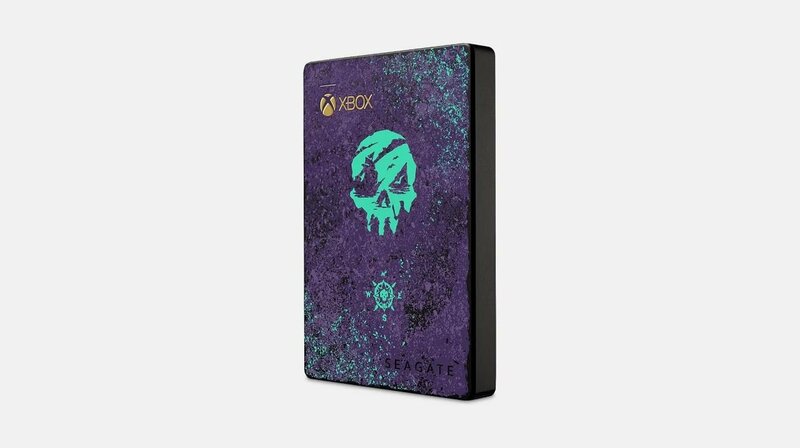 What sort of external harddrive you buy is entirely your prerogative, though there are unique themed Xbox harddrives, like the Sea of Thieves external that comes with an in-game item. The Play and Charge kit ensures you neve buy a pack of AA batteries again, at least not for your controller. Everything needs batteries these days, even the Xbox One controllers, which is why a Play & Charge kit is a great Xbox One X holiday gift. The Play & Charge kit comes with a rechargeable battery and cable, meaning no more scavenging for batteries when your controller goes flat. 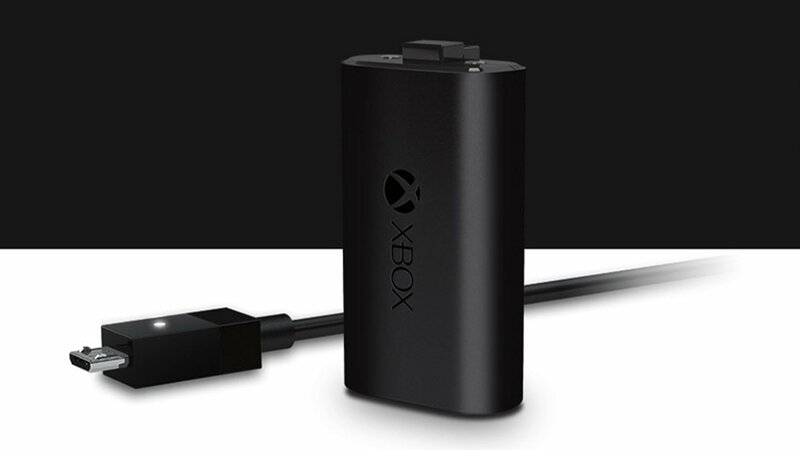 It’s all pretty self-explanatory, pop the battery in the back of the controller and connect it to the Xbox One X via the cable. As the name suggests, you can play while the battery charges, and when it’s done, unplug the cable and keep going. 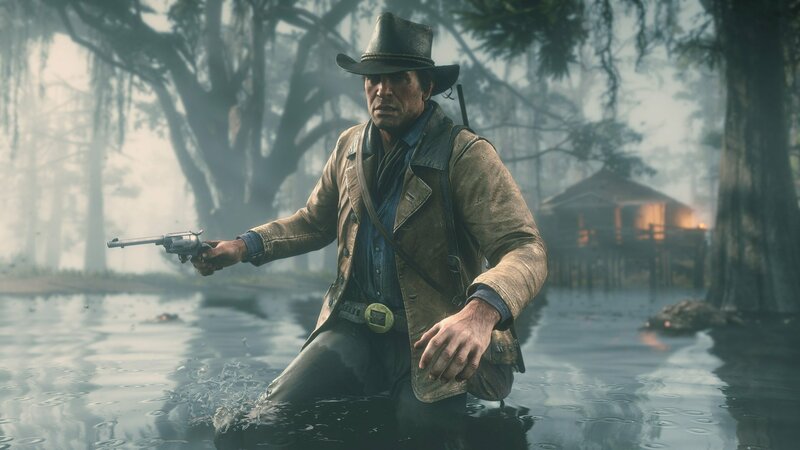 Red Dead Redemption 2 looks best on Xbox One X, so it is an absolute must-buy. 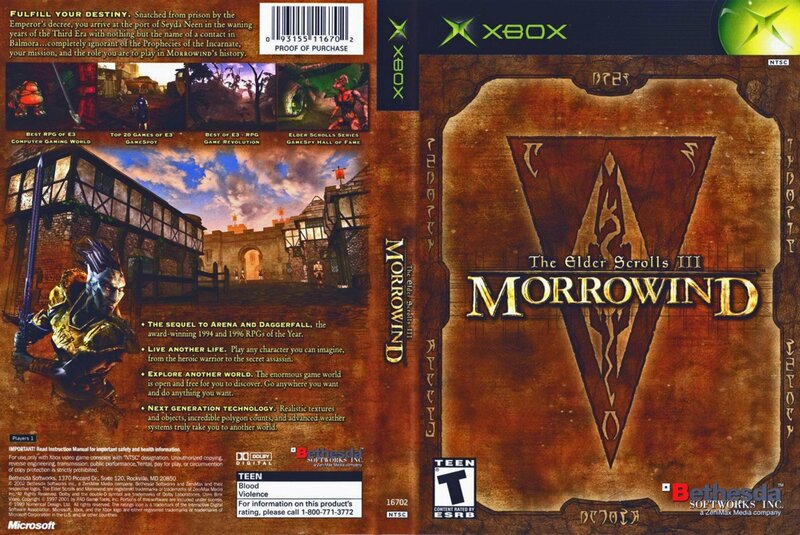 Morrowind is one of the original Xbox games that can be played on the Xbox One X. One of the greatest things about the Xbox One system is that it has a robust backward compatibility program that allows it to play hundreds of Xbox 360 and a couple dozen original Xbox games. What’s more, some of these games are Xbox One X Enhanced, meaning they now have 9-times the original pixel count and expanded color details. For collectors, this means they can continue to play their old games on new hardware, and for players looking for cheap, quality games, it means the Xbox One game library expands to include the previous generation of games as well as the one before it. Check out the above link for a complete list of all backward compatibile games and if any take your fancy, snap them up! 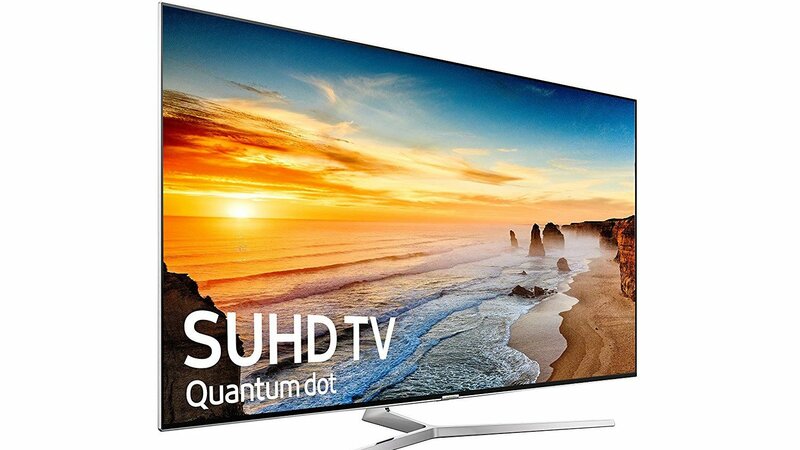 Take advantage of the most powerful console on the market by plugging it into a 4K TV. This is likely the most extravagant part of the Xbox One X 2018 holiday guide – the 4K TV or computer monitor. Because the Xbox One X offers a true 4K experience, to take advantage of this power you’ll want to get a 4K television or monitor. There are hundreds of 4K TVs out there, and just as many computer monitors, so the choice is going to be entirely up to you. Though the sales might be finished, take a look at our best Black Friday 2018 4K TV deals for a comprehensive list of 4K TVs. If you don’t have a 4K TV and don’t plan on buying one, don’t worry, the Xbox One X can still output full HD 1080p, and your games will still look and run better than an Xbox One S or PS4 Pro. Gifting buying and gift giving during the holidays can be a bit stressful, especially when a new piece of technology like the Xbox One X comes into play. Whether you’re buying one for yourself and looking to ensure you have everything you need or looking for that perfect gift for a loved one, our Xbox One X 2018 holiday gift guide will have you covered. This article was relevant to my interests so thank you.